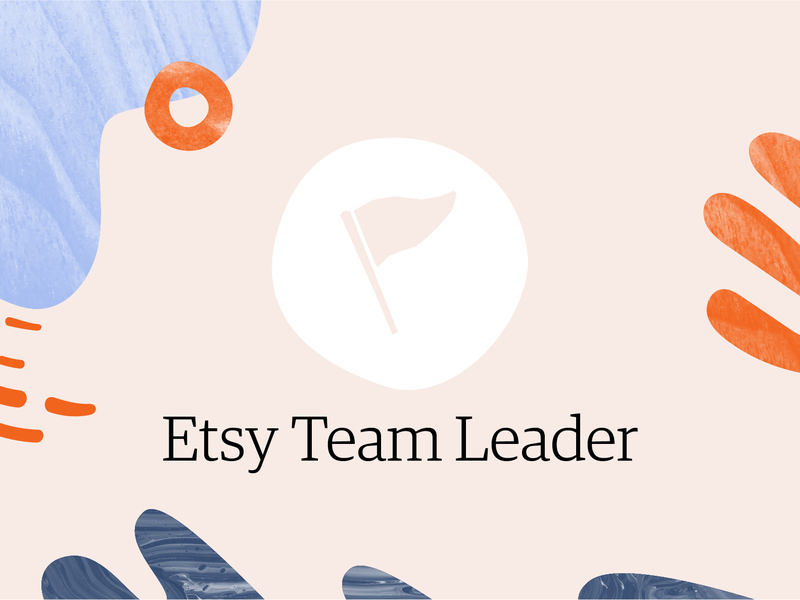 As the leader of an Etsy Team, you help creative businesses thrive by connecting sellers to one another for advice, inspiration, and collaboration. You're supporting them and, in this resource roundup, you can find some of the ways that Etsy supports you! 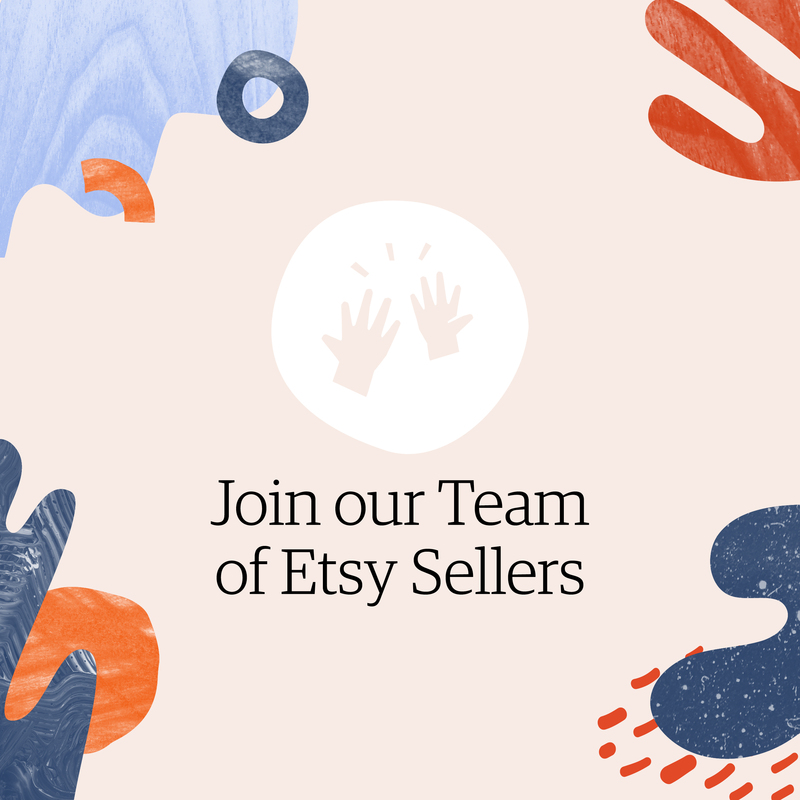 As the leader of an Etsy Team, you help creative businesses thrive by connecting sellers to one another for advice, inspiration, and collaboration. You’re supporting them and, in turn, we love to support you! This resource guide will provide you with education, content, and assets to help you run your community. Here are Seller Handbook articles devoted to providing advice and inspiration for Team organizers, including firsthand guidance from other Captains and Leaders. Teams have been one of the driving forces of the Etsy community since day one. Learn about how you can be a part of the magic. There can be strength in numbers when it comes to marketing. Learn how some Etsy Teams join forces to promote their shops cost-effectively. If your Etsy Team is ready to host a craft show of their own, here are a few tips to get you motivated. Contest law can be very tricky to navigate. Here, Etsy Admin offer alternatives for promotions – without the legal red tape. 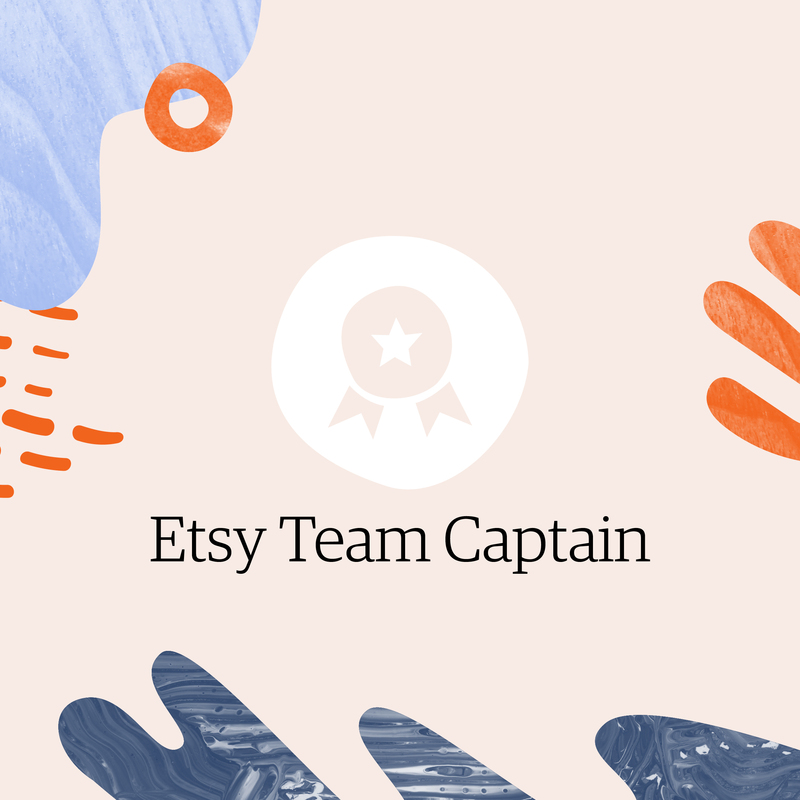 Five stories of inspiration, teamwork and creativity from Etsy Teams around the globe. 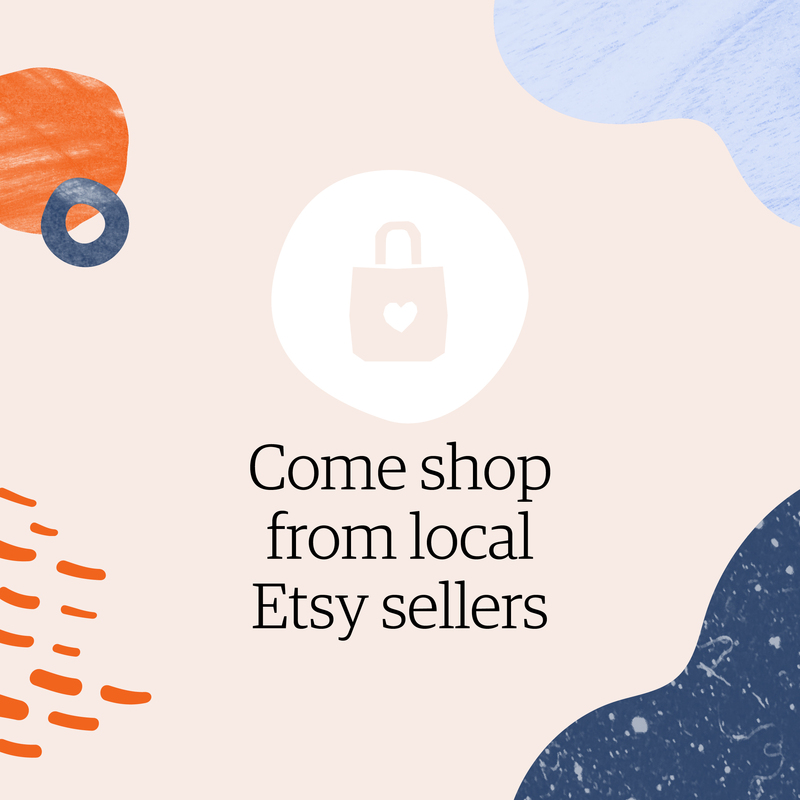 For years, Etsy Teams have organized both in-person and online workshops for their members. 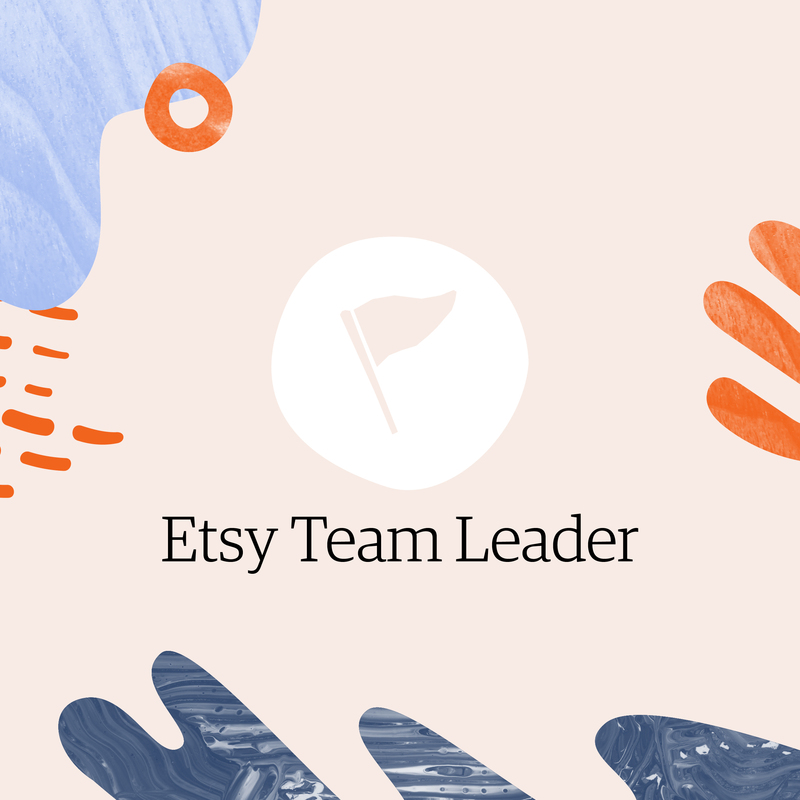 Now you can access workshops with advice on best practices, straight from Etsy’s experts. Please note: These presentations may not be modified or used for anything other than Etsy training purposes. Learn everything you need to know about how to take photos that get shoppers to click and buy, including tips on lighting, shooting, editing, and more. Whether you are new to selling or already own a thriving online business, this presentation will help you capture photos that highlight your product’s best features. Etsy has developed in-depth guides for a diverse range of business topics, from branding to photography to marketing. Any seller can use these guides to bolster their business, but we think it’s more fun—and effective!—to use these as a Team. The simplest way to use the guide is for you and your members to read one section or the whole guide, and then discuss an action you plan to take based on the advice you read. If you want to use the guide in a more in-depth way, you can organize listing critiques, or work through the guide section-by-section as a type of challenge that your Team takes together. Learn everything you need to know about promoting your business online, including social media and email tactics, SEO, getting press, and advertising. Learn everything you need to know about creating a cohesive and memorable brand presence, from refining product packaging to customizing your shop home. Learn everything you need to know about how to take photos that get shoppers to click and buy, including tips on lighting, shooting, editing, and more. 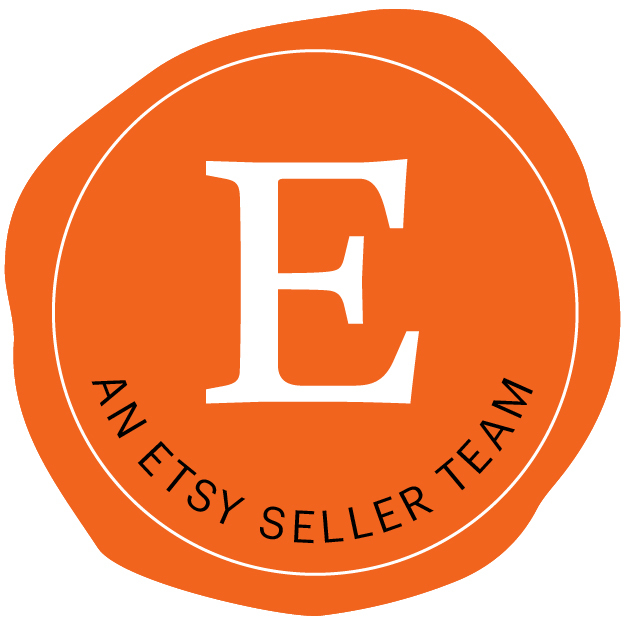 Etsy is honored to support in-person selling events where the majority of vendors are Etsy sellers. Apply for your fair or pop-up to be considered for financial and promotional sponsorship. Please see the application page for details on availability, criteria, and whether applications are open. If no sponsorships are listed or currently available, check back next year!